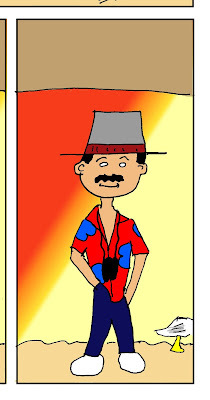 Take a visit to our Facebook page for a weekend extra, a comic Mike made a few years ago that includes a Magnum P.I. homage. While you're there, like and share the page!